Duracell Plus Power Battery D (2 Pack) is rated 4.8 out of 5 by 8. Rated 5 out of 5 by TOPCARPMAN1 from Duracell Excellence There's not a lot you can say about a battery. Rated 5 out of 5 by Malarky86 from Very good They are Duracell. I put them in and hey presto. Rated 5 out of 5 by Janieb from Great! Cheapest but good quality batteries I could find, delivery was so quick. 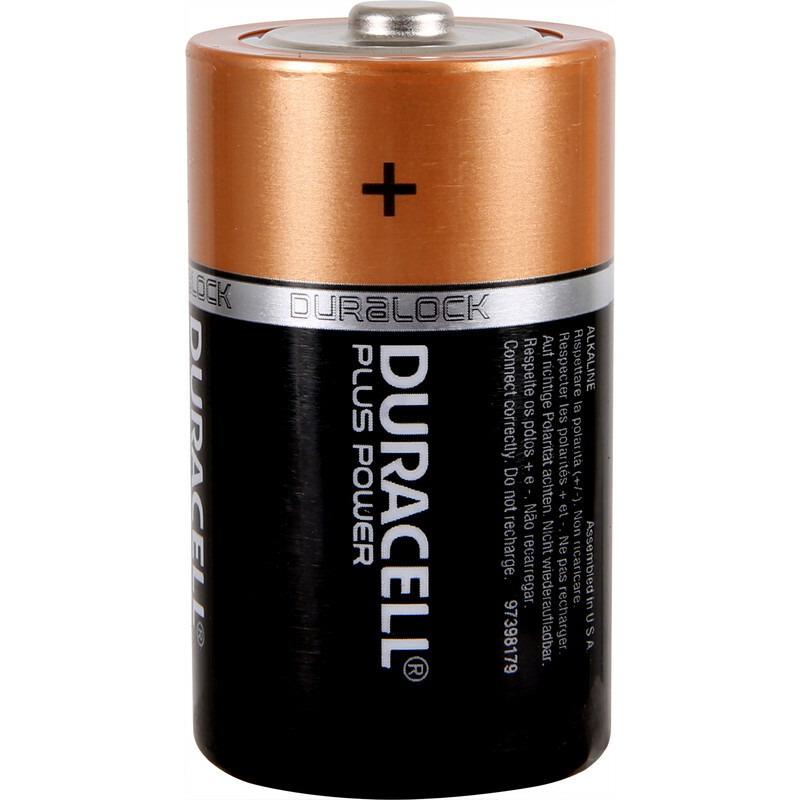 Rated 4 out of 5 by Bill3663 from Duracell the best ??? to review a cell.??? Rated 5 out of 5 by Grumpy old man from Top quality. Bought this make for quality and long lasting for my alarm siren box.